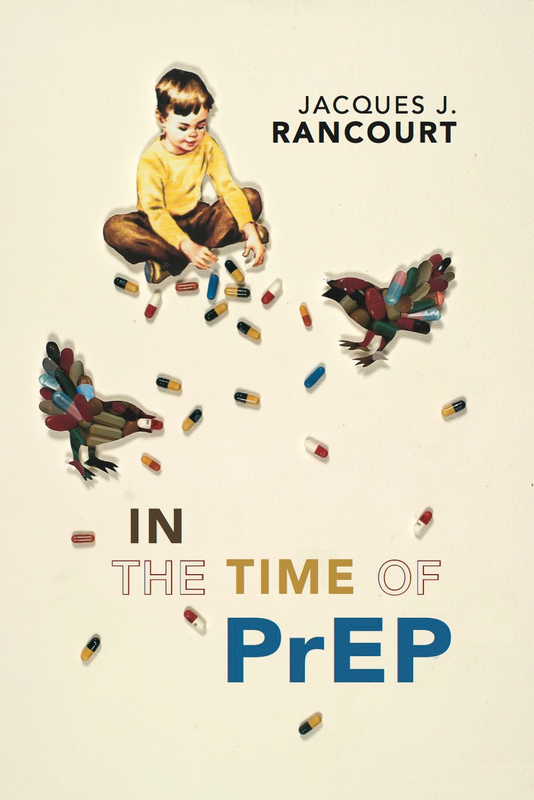 The BPJ team is thrilled to announce that the inaugural title in our chapbook series is Jacques J. Rancourt's In the Time of PrEP. Rancourt is the author of Novena, winner of the Lena-Miles Wever Todd prize (Pleiades Press, 2017). He has held poetry fellowships from the Wisconsin Institute for Creative Writing, the Cité Internationale des Arts in Paris, and Stanford University, where he was a Wallace Stegner Fellow. His poems have appeared in The Georgia Review, Kenyon Review, Missouri Review, New England Review, Ploughshares, and Virginia Quarterly Review, among other journals, as well as in Best New Poets. He lives and teaches in the San Francisco Bay Area.